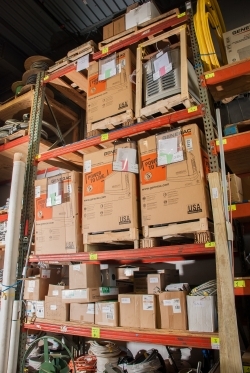 Renk Electric - A certified "Elite Dealer"
Renk Electric - A certified "Power Pro Dealer"
Renk Electric Stocks 7KW To 20KW Air Cooled Generac Generators. 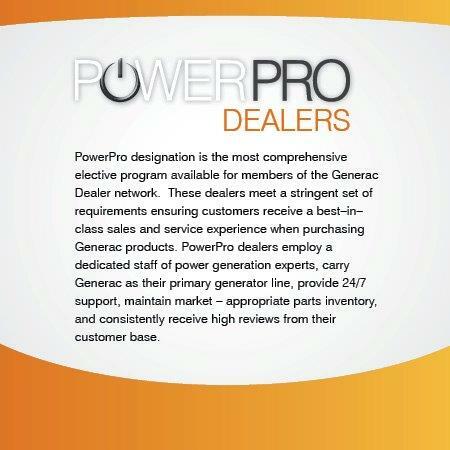 We Also Stock 100 Amp To 200 Amp Transfers Switches And Accessories. 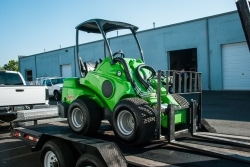 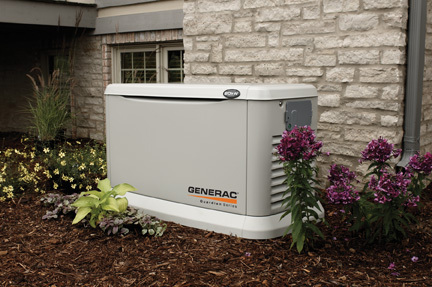 At Renk Electric, Generators Go Through Our Dealer 10 Point Check Out And Start Up Prior To Delivery And We Complete The Registration For All Of The Generators We Sell. 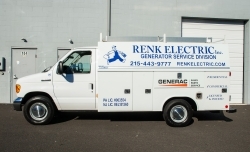 Renk Electric Has A Dedicated Service Truck Fully Stocked With Generac Level II Parts And Equipment To Meet Most Generac Generator Service Requirements. 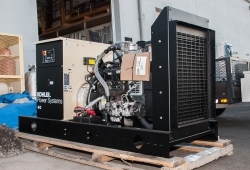 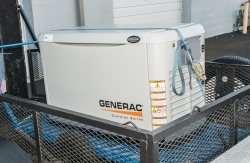 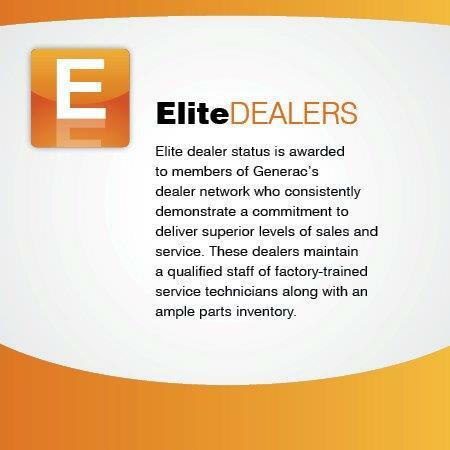 We Have 3 Factory Trained Service Technicians On Staff Ready To Service Your Generac Generator Should The Need Arise. 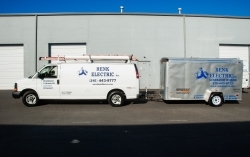 Renk Electric Has The Ability To Move Large-Size Generators Safely And With Minimum Impact To Your Surrounding Property. 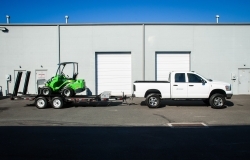 Front-End Loader Service Is Also Available.